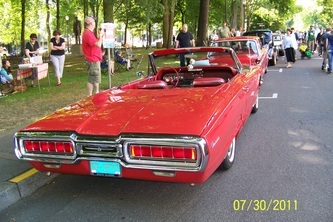 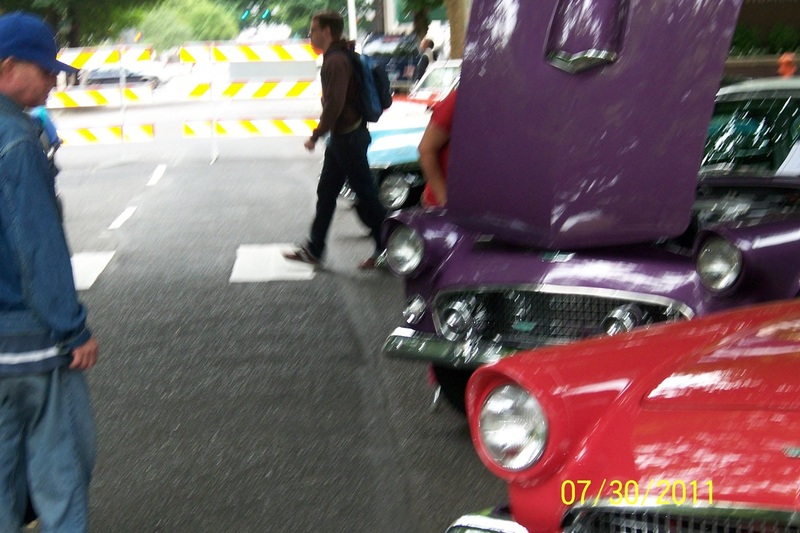 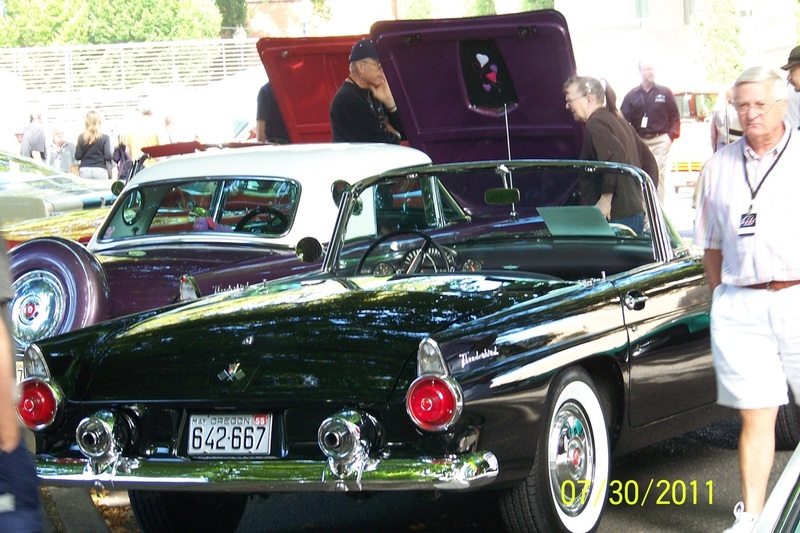 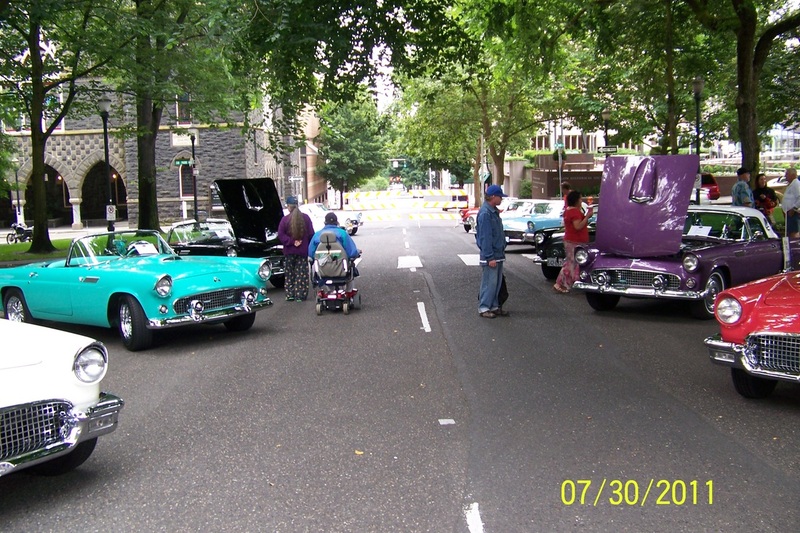 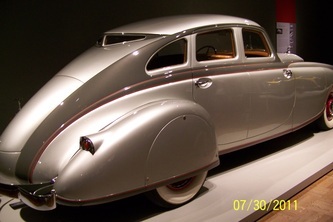 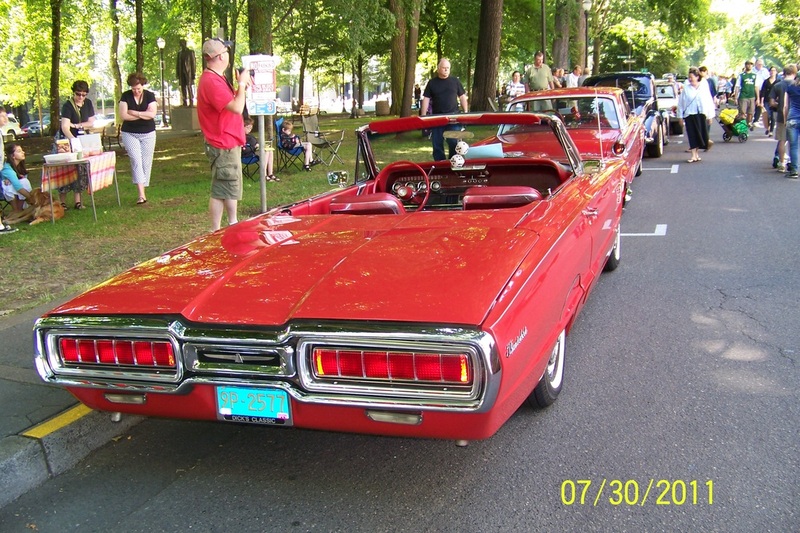 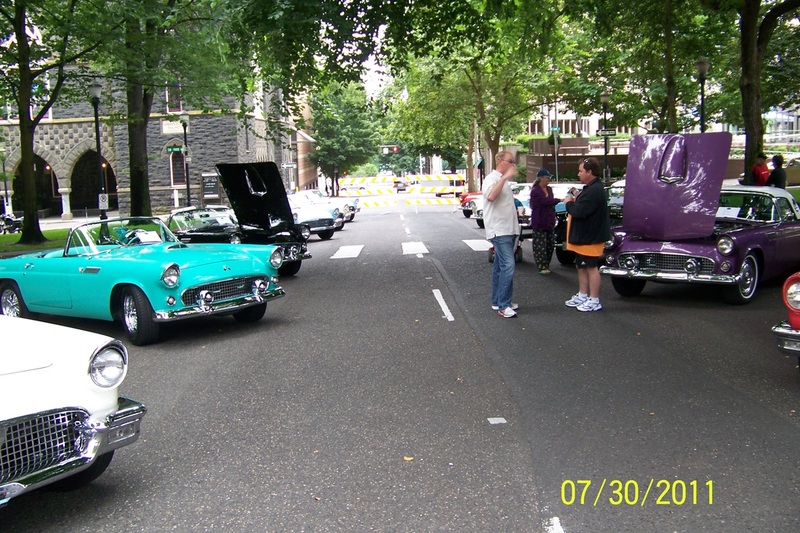 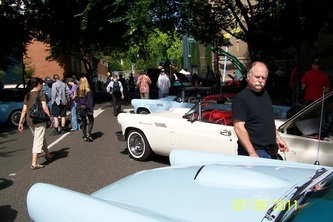 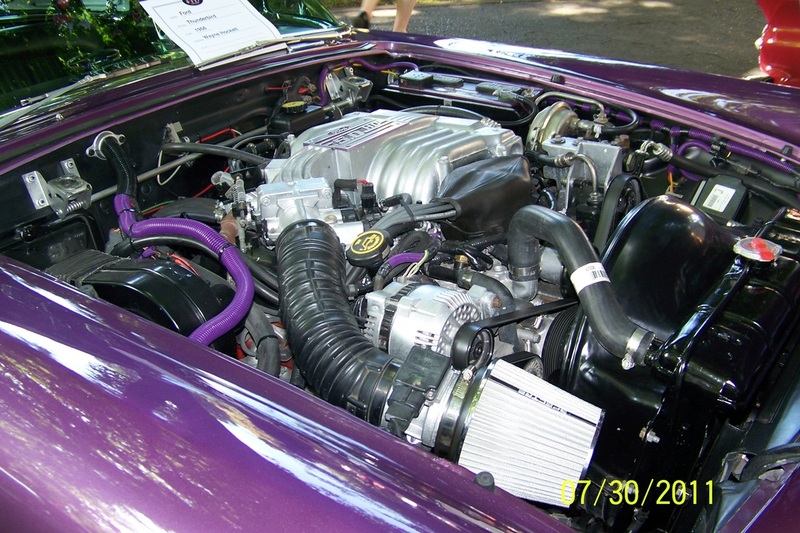 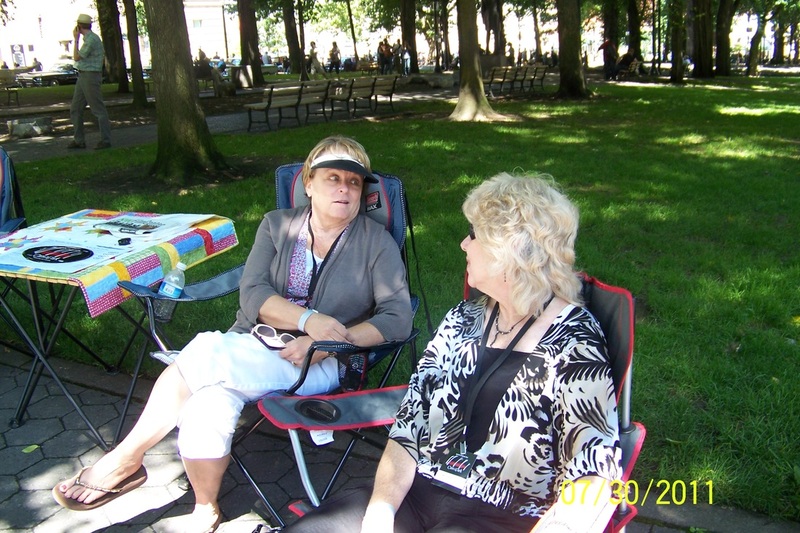 On July 30, 2011 we participated with several other Ford clubs in the Portland, OR area to display our cars at the Portland Art Museum during the Allure of the Automobile exhibit. 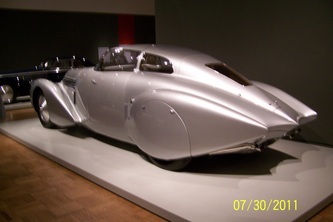 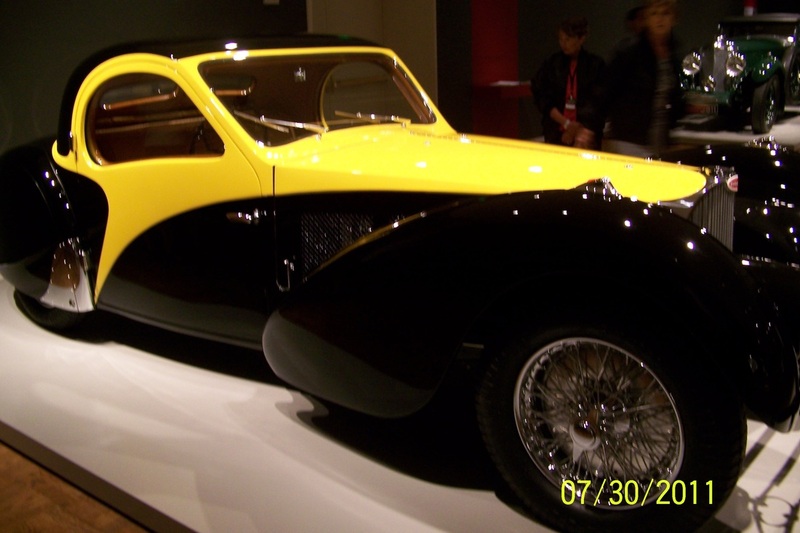 These photos include some of the feature cars in the museum as well as our club. 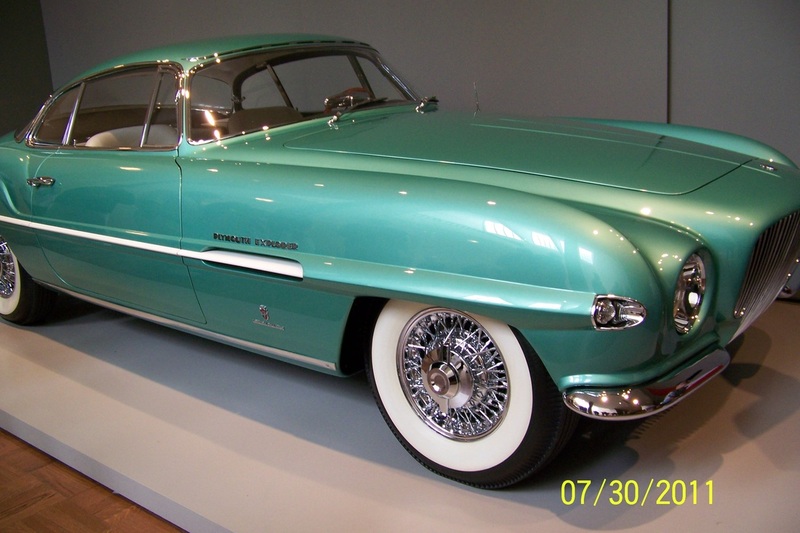 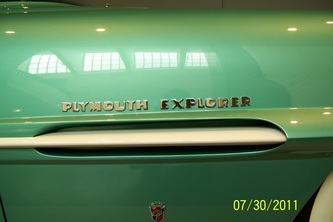 The car at left is a prototype 1954 Plymouth Explorer. The body is by Ghia of Italy. 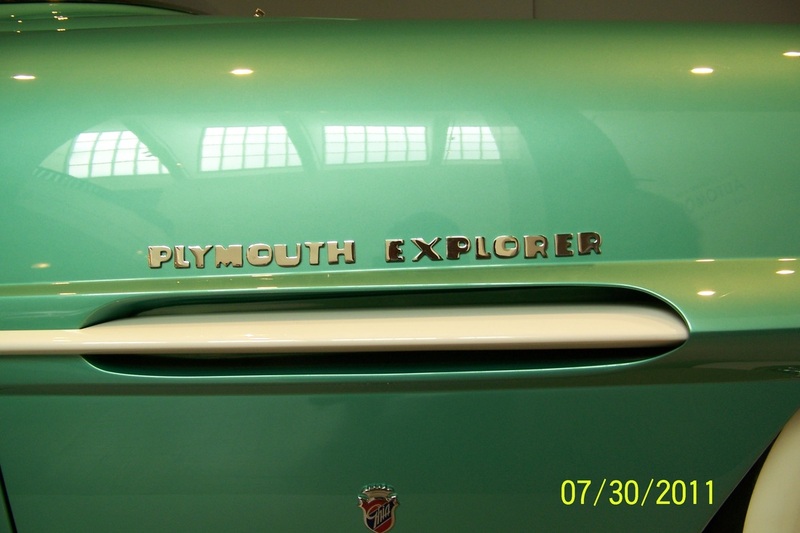 And you thought only Ford built Explorers! 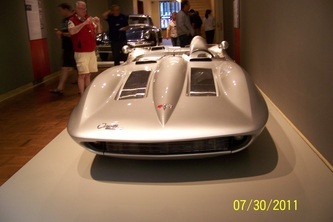 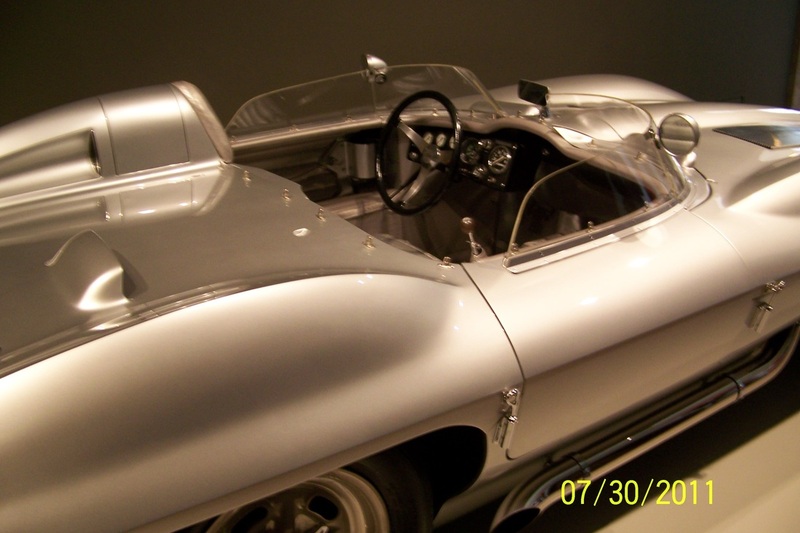 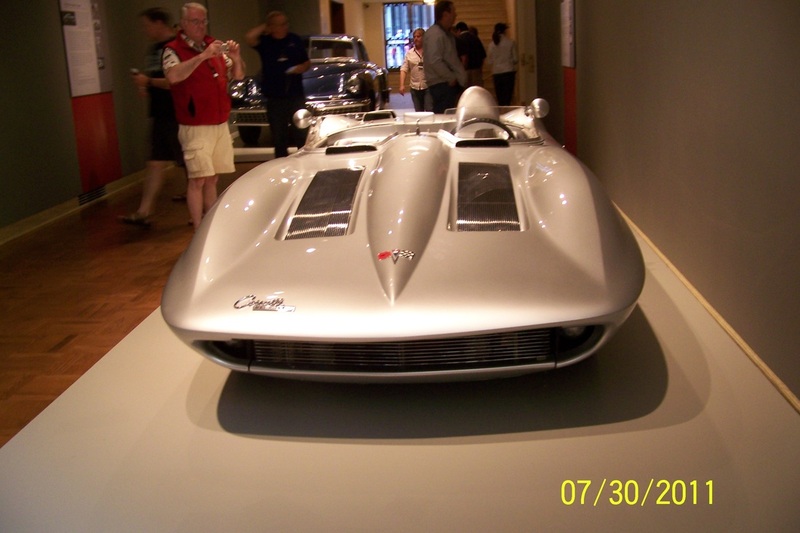 Included below are two pictures of the prototype 1960 Sting Ray from 1959.